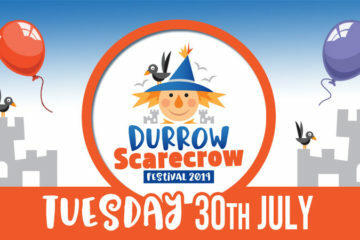 The Durrow Scarecrow Festival just gets bigger and better every year with more and more stuff to see and do! 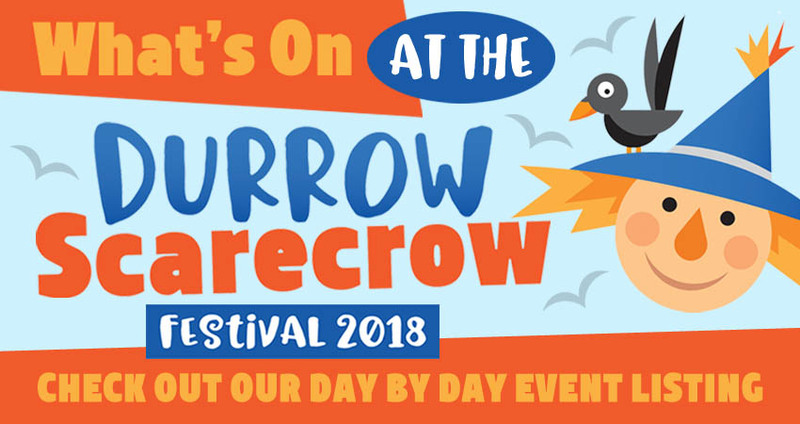 Its mind-bogggling for us simple straw-brained scarecrows to take it all in, so to make it easier we have an extensive What’s On section on our website with each day’s events clearly listed, area by area. 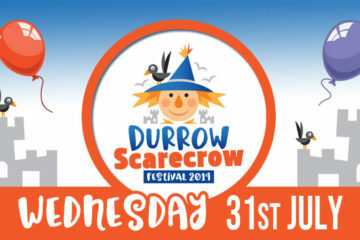 Take note that some days have different opening hours and admission charges so take a close look at them. 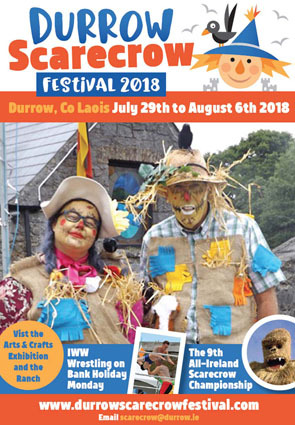 Happy hunting and above all else, we hope you have a great day at the Durrow Scarecrow Festival whatever takes your fancy!